After your drive to the Sperrins, enjoy a pint of something refreshing and some great company with the locals at The Shepherd’s Rest. 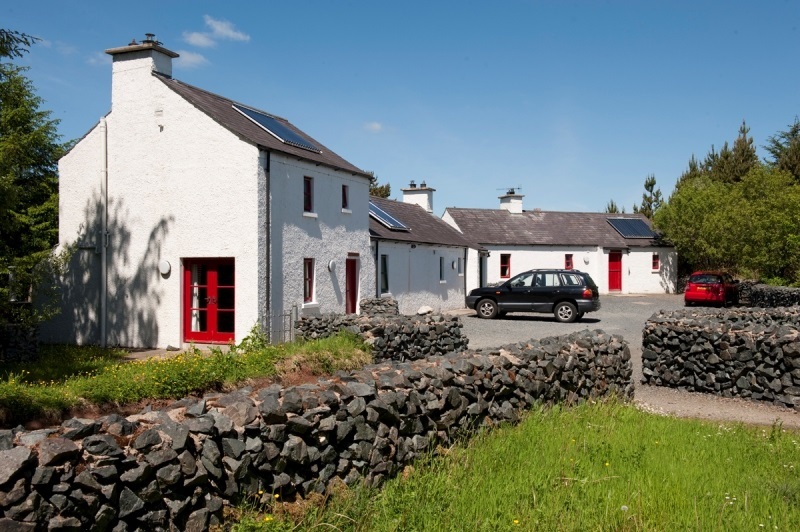 Then hit the hay at the popular An Creagán Cottages which are located just 9 miles from Davagh Forest. Waiting on you there will be free parking and WiFi, as well as bike hire. 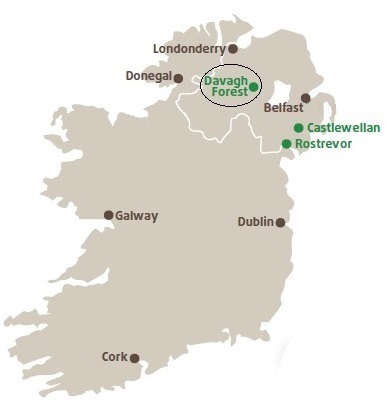 Expect some of the finest rock features in the country as you navigate Davagh Forest’s 16km of red trail. Still considered by many to be Northern Ireland’s “hidden gem”, it offers options for all riders. 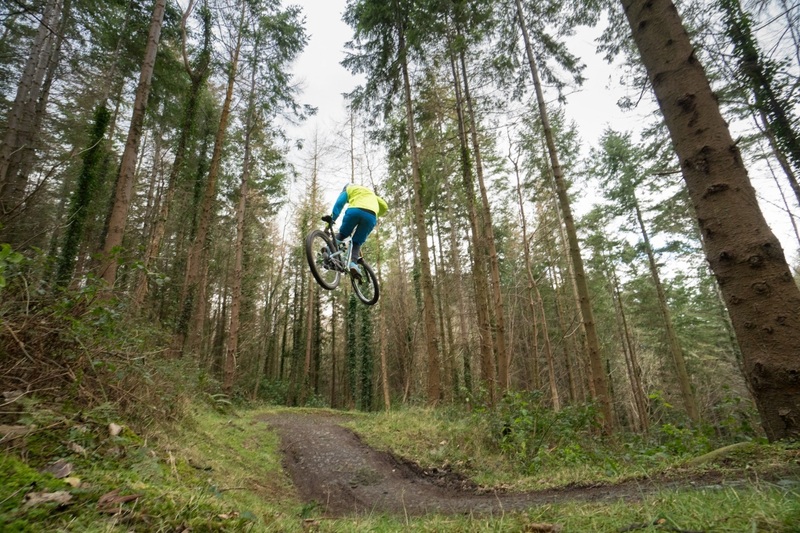 Younger and less experienced riders can enjoy Davagh’s green and blue trails, but if it’s adrenaline you’re after then Davagh Forest’s red trail will deliver in abundance! Located about 20 minutes from the trails, Cookstown is full of great spots for mountain bikers to visit. From cafés and restaurants, to shops and some fantastic local pubs, you’ll find plenty to do after your day’s riding. After a day on Davagh Forest’s mixture of fast paced red trail and heart stopping rock features, you deserve a treat. As mountain bikers, we know that the next best thing to excellent trails is excellent food. To help plan your trip, we’ve compiled a list of MTB-Friendly places to eat and drink near Davagh Forest. Better still, loads of them have great offers on specifically for mountain bikers! See our MTB-Friendly Places to Eat and Drink near the Davagh Forest Mountain Bike Trails. 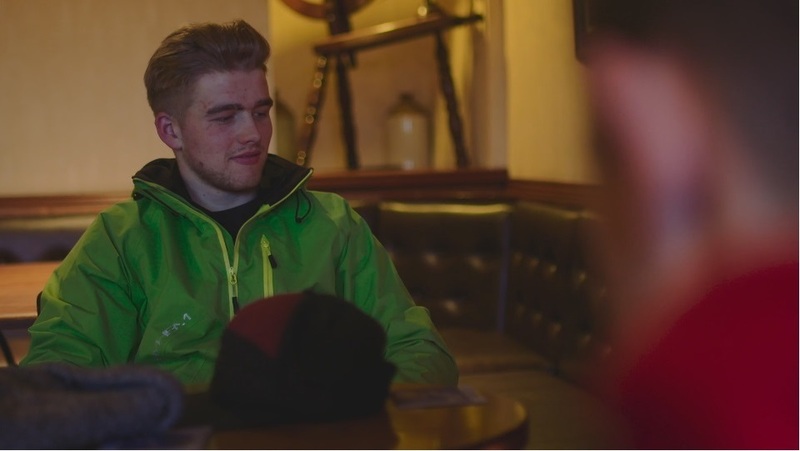 Knowing where to stay as a mountain biker can be challenging. Thankfully we’ve got a list of accommodation providers who love mountain bikers! These places all tailor their accommodation experience to mountain bikers, whether it’s offering a safe spot for your bike, washing facilities or even simply passing on some local knowledge of the area. 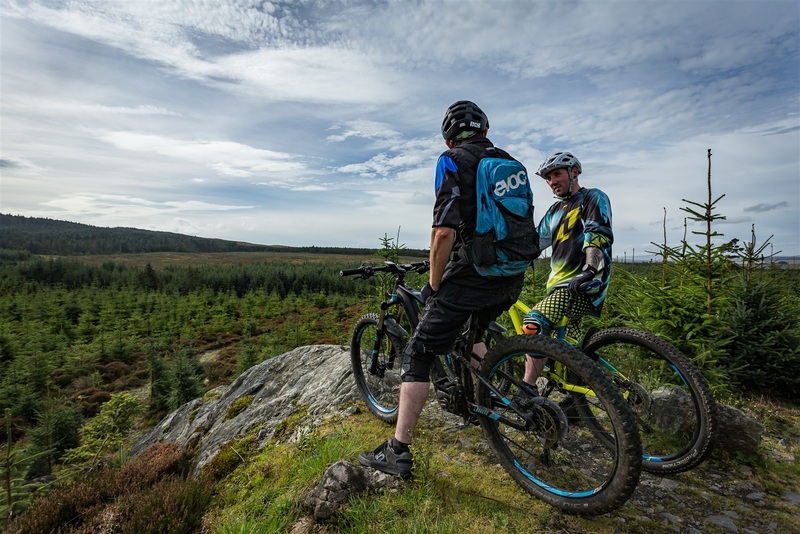 See our MTB-Friendly Places to Stay near the Davagh Forest Mountain Bike Trails. After the drive north, relax with some dinner and a pint of something refreshing at the award winning Kilbroney Bar and Restaurant. Then hit the hay at the popular Mountains of Mourne Cottages – Hanna’s Close, located just 10 miles from the trails at Rostrevor. Waiting on you there is free parking and WiFi, bike wash and storage facilities, as well as a laundry service. Located on the shores of the Carlingford Lough, the Rostrevor Mountain Bike Trails offer some of the most exhilarating mountain biking in all of Ireland. Setting aside the stunning views on offer, you’re guaranteed 27km of perfect red XC, 19km of black and two purpose built DH trails. It also offers Northern Ireland’s only uplift service and is home to the iconic #KodakCorner. 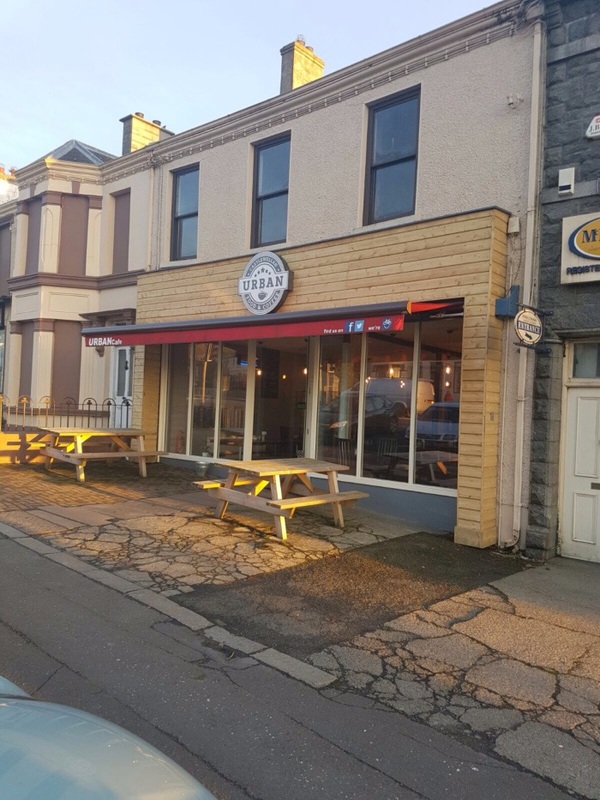 The brand new Synge and Byrne Café is located right at the trail head, so after a good long session on the epic XC trails at Rostrevor, you can grab some delicious food to recharge. The two purpose built DH trails at Rostrevor take advantage of the steep descents and amazing views. Mega Mission's lightning quick descent will push your handling skills to the limit, with big jumps and big berms. On The Pulse meanwhile is highly technical and utilises big boulder fields, drop offs and the odd gap jump. The Castlewellan Mountain Bike trails are located right beside the vibrant town of Castlewellan. Around here are loads of great accommodation providers who love to see mountain bikers. Check out our "Where to Stay" section for plenty of great accommodation options! 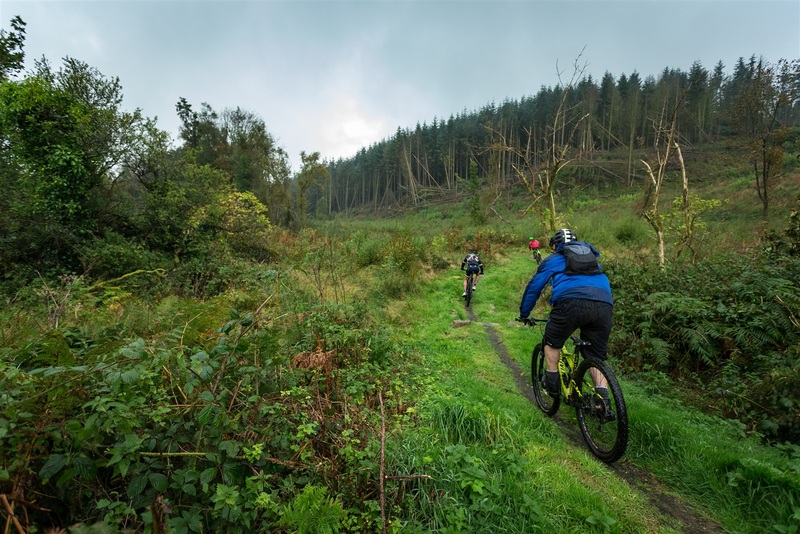 Castlewellan Mountain Bike Trails provide visitors with a range of green, blue and red trails (along with some black options) and are consistently the most visited trail centre here in Northern Ireland. With a huge amount of fun activities on offer – all under the incredible backdrop of the Mourne Mountains, it’s easy to see why. Located just minutes from the lively village of Castlewellan, this welcoming trail centre will long be remembered for its iconic red loop. The folks at Urban Coffee are big fans of mountain bikers. To express how much, they’ve kindly offered a free can or bottle of something with any dishes bought costing more than £6.95. They also have WiFi and delicious food. Whether you’ve finished a full day of XC in Castlewellan, or tried out the purpose-built DH trails at Rostrevor, a good feed is always the perfect way to end a session on the bike. We’ve compiled a list of eateries near the mountain bike trails just for you. Better still, loads of them have great offers on specifically for mountain bikers! See our MTB-Friendly Places to Eat and Drink near the Rostrevor Mountain Bike Trails. See our MTB-Friendly Places to Eat and Drink near the Castlewellan Mountain Bike Trails. 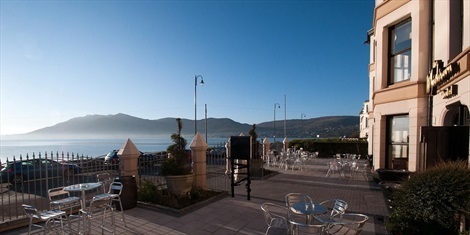 See our MTB-Friendly Accommodation Providers near the Rostrevor Mountain Bike Trails. See our MTB-Friendly Accommodation Providers near the Castlewellan Mountain Bike Trails.